Membership sites can be a marvelous source of recruiting passive income, but building a membership site can seem to be a mysterious and daunting task. This seminar breaks it all down into understandable chunks and visually answers the following questions. *Why should I have a membership site? *How much does it cost to build one? *What does it take to build one and how do I get started? *How much should I charge and how much can I make from a membership site? *What are the best platforms and what software is needed? 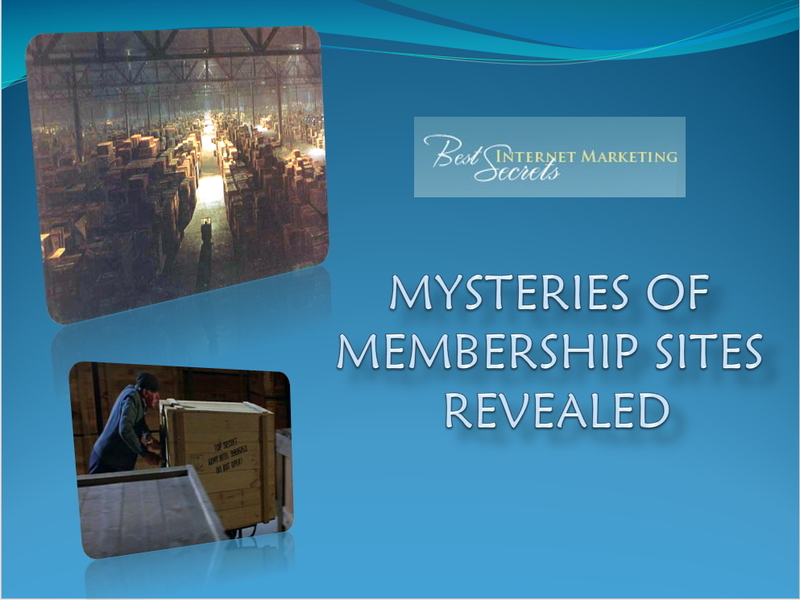 *How do I get members and retain members? *How do I grow my membership site?